Prep: 5 minutes | Cook: 55 minutes | Servings: 6 to 8 depending on size of buns. 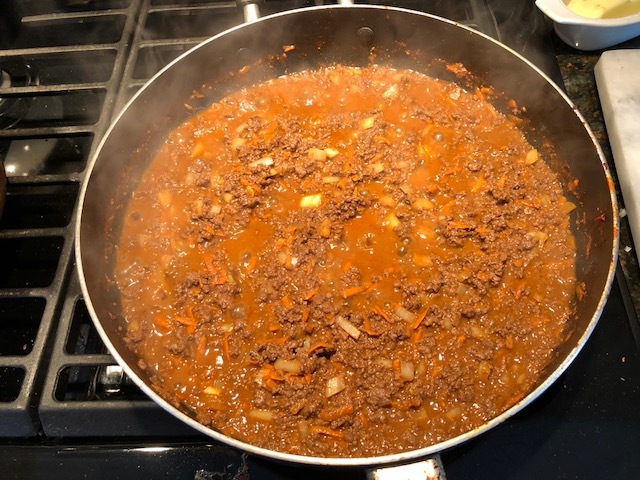 Brown and crumble ground venison (or ground beef), when browned add chili powder. Would not recommend adding salt. Serve on Hamburg buns, great with potato chips.